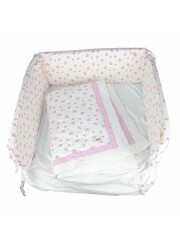 Get this baby mattress set to keep your baby comfortable at all times. 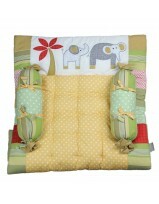 This set comes attached with 2 bolsters to prevent your baby from rolling over. 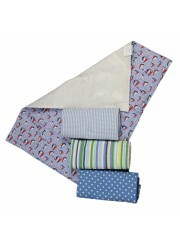 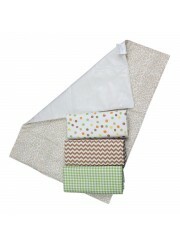 made of 100% cotton, this set is durable and easy on your baby skin ensuring maximum comfort. 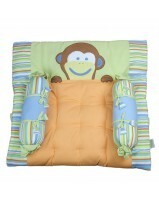 Can be used in a crib or a cot bed. 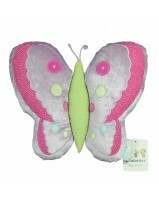 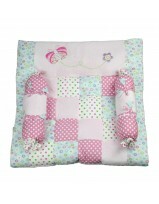 For your li'l angel, this colourful butterfly shaped cushion is ideal for decoration in your baby's room. 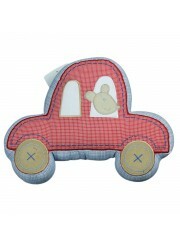 For your li'l Formula 1 driver, this car shaped cushion is ideal for decoration in your baby's room. 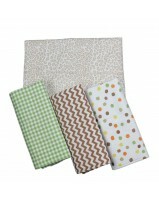 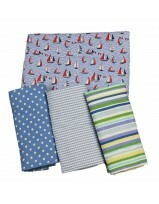 Pack of 3 changeable top mat with 1 base mat. 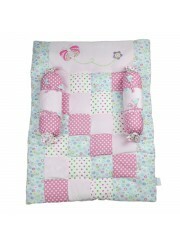 Base mat is made up with 100% cotton front with PVC backing. 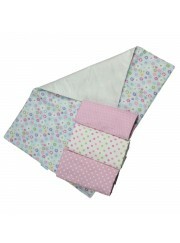 Changeable mat is made up of 100% cotton. 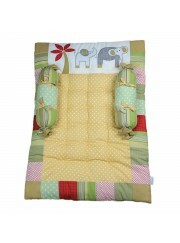 Gentle on your baby's skin. 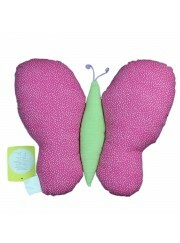 soft padding gives additional comfort. 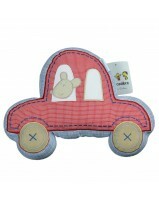 Convenient to change your baby while on the move.